We use the latest products and techniques to provide the best results and most comfortable experience. 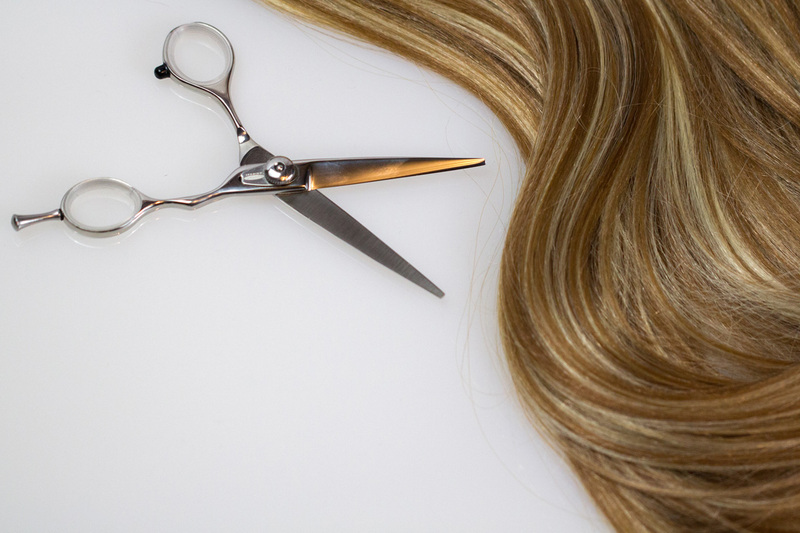 The hair you wish removed should be approximately 1/4 inch long but no longer than 1/2 inch for optimal waxing results. For your health and safety, waxing services should not be performed on individuals taking Accutane, Retin-A or antibiotics, due to the sensitivity of the skin while taking these medications. Your skin may be sensitive after some waxing services, so please allow 24 hours before sunbathing or tanning bed use.